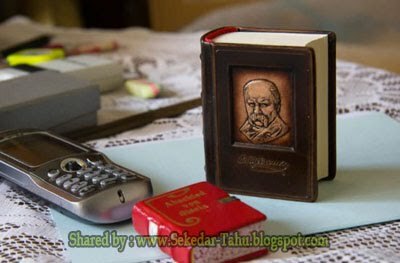 A printer by trade, Tari has always been fascinated by the written word, and in 1972 he began collecting miniature books. 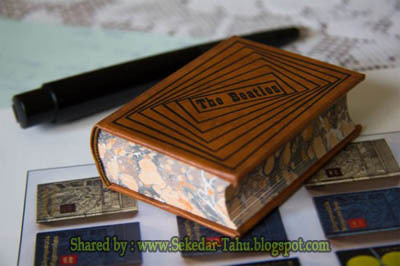 Most of the items in his collection are in Hungarian, but he also has quite a few from the US, Mexico, Canada, Australia, Indonesia and Japan. Ironically, he only has a few books from the countries neighboring Hungary. 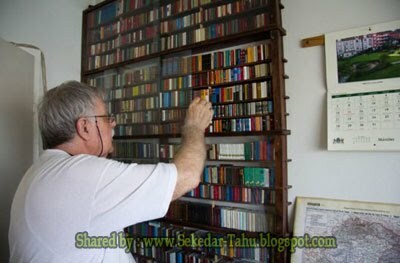 As far as topics are concerned, Jozsef Tari is interested in everything from religion to sports, literature and even cooking, but he only collects books that are 76 mm in size, or smaller. 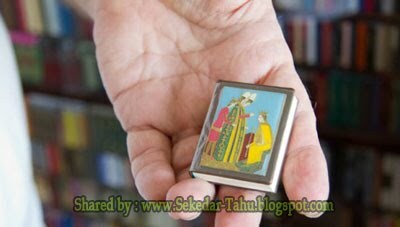 His collection features books that are over 100 years old, but his most prized miniature is the world’s smallest book – it measures only 2.9 x 3.2 millimeters and fits into a nutshell.